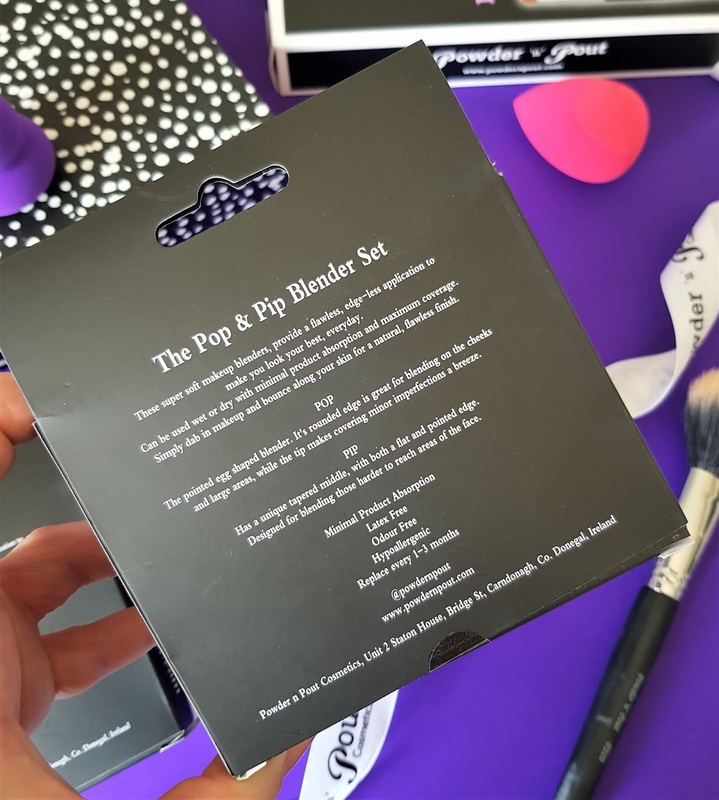 Powder 'n Pout are now expanding their range and have developed their super cute Pop & Pip Blender Set which got me very excited as I've grown to be a fan of make up sponges recently and found myself stocking up on a certain Miracle Sponge like it's going out of fashion. 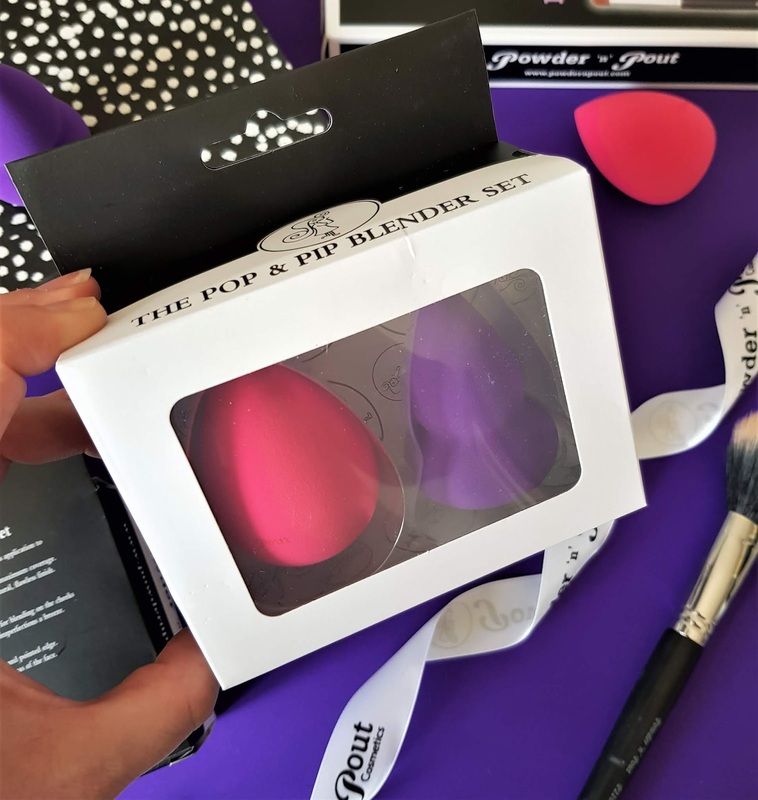 The Pop & Pip Blender Set is everything you need if you're a make up sponge fan. The set contains two specially designed, vegan friendly beauty sponges that are super soft, bouncy, hypoallergenic and latex free. 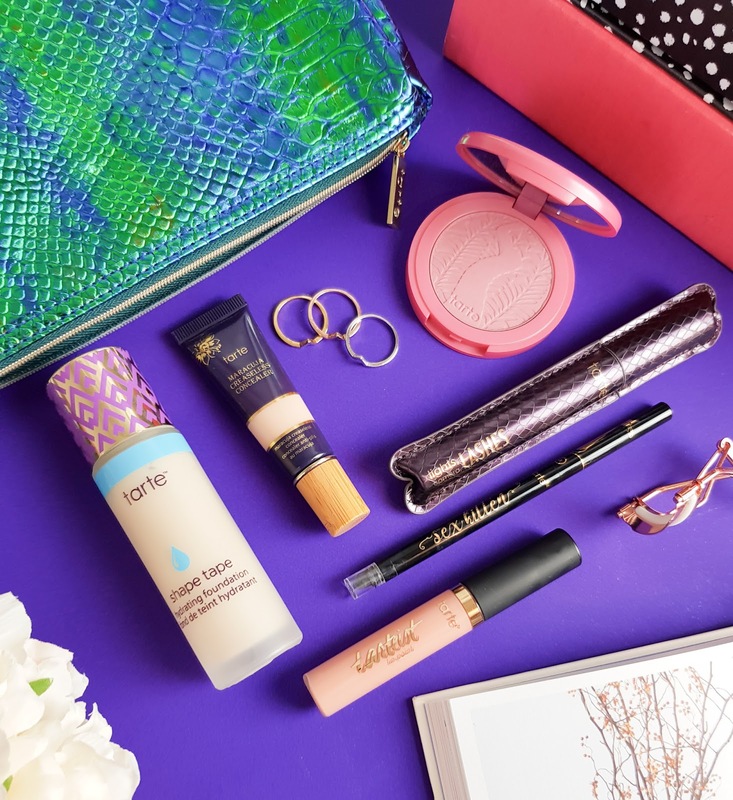 The sponges are ideal for fans of full coverage, liquid foundations as they help create an even, flawless finish. Pop is a pink egg shaped sponge with a rounded bottom, ideal for blending large areas like the chin, cheeks and forehead while the smaller, pointed tip can be used to get into those smaller areas, such as around the nose. I use my sponges damp to apply my Estée Lauder Double Wear and Pop doubles in size when dampened, making it extra bouncy and easy to use. Pip is an interesting shape for sure !! Not a shape I'd ever tried before, I'll admit and when I opened the Pop & Pip Blender Set I was very keen to see what Pip could do for me. The purple Pip sponge is designed with a taped middle and flat and pointed edges to help blend into those harder to reach areas of the face or even under the eyes. It's a really comfortable sponge to work with and really helps to blend flawlessly. The Powder 'n Pout Pop & Pip Blender Set launches on Monday 25th of June 2018 at 7pm via www.powdernpout.com and will be in all Powder 'N Pout stockists very soon. 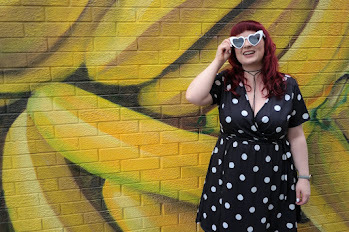 How do you fancy owning a set?